Did you know that there is high demand for vets in rural areas? 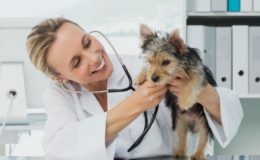 If you’re looking for a career which offers plenty of opportunities to earn good money in and outside of cities, while also helping animals and giving pet owners greater peace of mind, you may want to consider veterinary medicine. Today, we’re going to talk about all of the best reasons to pursue a career pathway which leads to a Doctor of Medicine (DMV) degree. This degree is necessary and it’s on top of a four-year undergrad degree. The time that students put into getting the right credentials tends to pay off down the line. In the USA, the feds have created a lucrative incentive program for vets, which offers them funds for student loan repayment, as long as they work in rural areas where their services are needed the most. The program was introduced by the USDA and it features 4.3 million dollars’ worth of funding, which is earmarked for ensuring that rural communities have sufficient access to necessary vet services. Forty-eight USA vets were awarded monies for student loan repayment (for vet school loans), in exchange for their promises to serve in regions which don’t have enough vet resources. Vets are essential in rural areas. They play an important role in ensuring that America’s food supply and food security are safeguarded. The well-being and health of animals in rural areas must be protected, for everyone’s good. 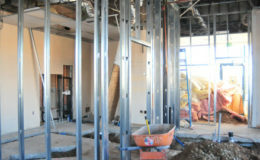 The program will help rural areas in twenty-seven USA states to get the vets that they need. How Much Does a Vet Earn? 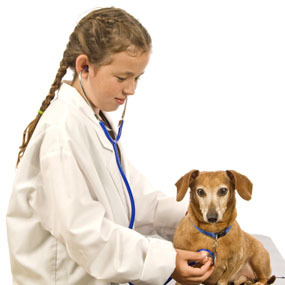 A typical vet in the USA earns a salary of just over eighty-eight thousand dollars. This is based on 2015 figures. Some vets earn even more. The highest salaries tend to peak at just under one hundred and sixty grand per year. In some areas, vets earn less, such as fifty-three thousand bucks per annum. 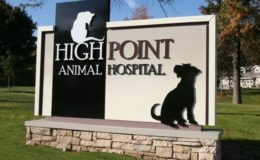 The highest-paying areas for veterinarians are currently Honolulu, Hawaii, New Haven, Connecticut and Springfield, Massachusetts. More and more Americans have pets. Our culture is geared towards pet ownership and this trend shows no signs of slowing down. People love bonding with their pets and getting to know other pet owners. Pets are an increasingly-important fact of American culture. This is why choosing a career as a vet makes good economic sense. As well, vets who help animals enjoy very high levels of career fulfillment.